BoostsFoods is an exciting new online food company brand offering the very best in healthy eating. Serendipity2 (S2) is delighted to be working with BoostFoods, a new and exciting brand entering the growing health and nutritional food marketplace. BoostFoods will produce and source high protein, low fat, high quality products aimed at the health-conscious, increasingly savvy consumer through an impactful new website. As fitness and healthy living have become a priority for more and more of us, protein has been hailed as the secret weapon for building lean muscle and avoiding snacking. BoostFoods is capitalising on this growing health trend and the rise in consumer demand for quality food products sourced ethically. 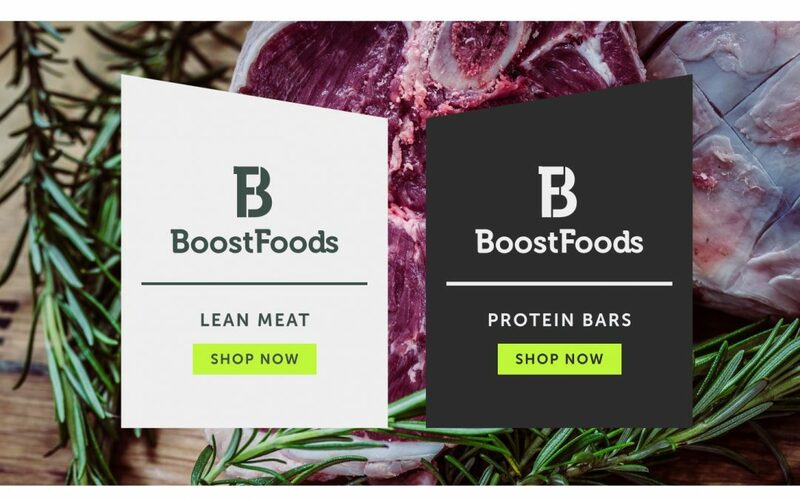 Based in Daventry, Northants, BoostFoods aim is to launch their ecommerce site in Spring 2019 with an initial range providing the highest quality lean, high protein meat products that are low in fat, tasty and competitively priced. Two of the company’s directors are well established farmers with a family history in meat production spanning over 150 years in business. They believe that the on line direct market is becoming more discerning with consumers crying out for better quality lean meat which is locally sourced. BoostFoods will revolutionise the speed at which a wide range of health and sport related products is delivered at an affordable price, but with a big uplift in quality against the major supermarkets and other on line food retailers. Initially launching with a strong range of beef, chicken, pork and lamb meat products, BoostFoods aim is to broaden their product range quickly with the introduction of a wider range of protein snacks, drinks and energy bars. As food and drink marketing experts, S2 was awarded the contract last year to provide initial consumer and market research used to underpin the brand positioning for the company. Following on from this, we designed the new brand identity, packaging and advertising and are now working on the design and build of the new ecommerce website..
We are excited to share the first preview of their logo and brand! Watch this space for further news.